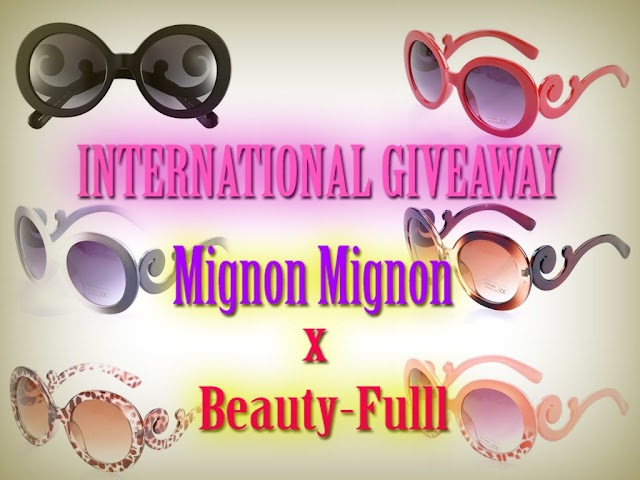 I am back with another amazing Giveaway but this time it is sponsored by Mignon Mignon. 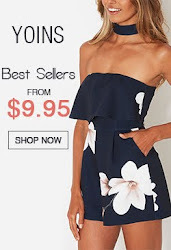 It is an online store which sells stylish and latest fashion products in very cheap prices. 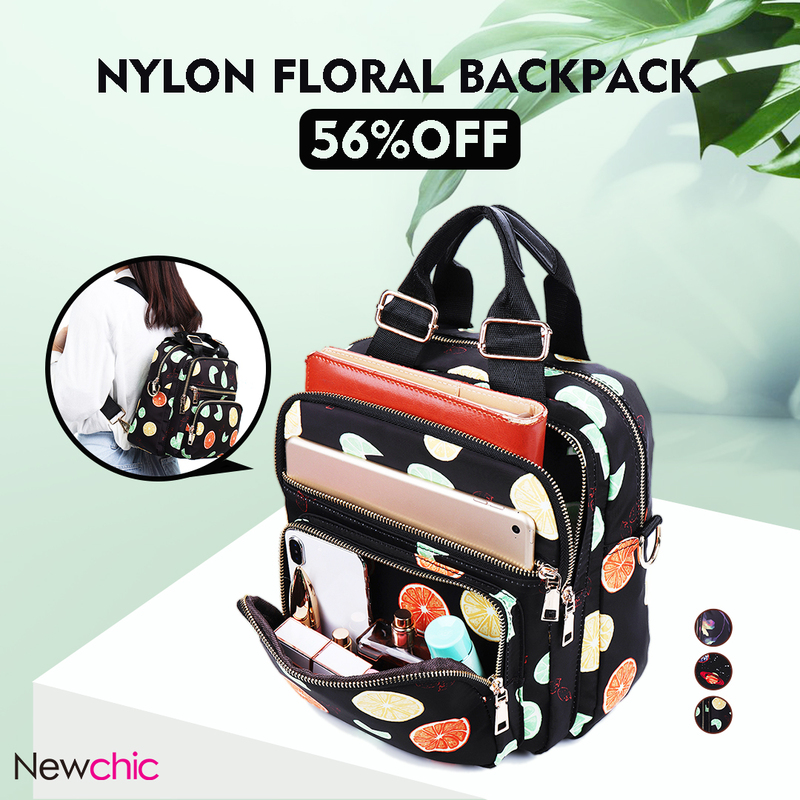 The products include Clothing, Handbags, Shoes, Jewelry and Accessories. 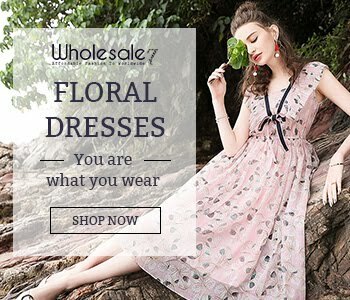 This site offers FREE Worldwide Shipping. 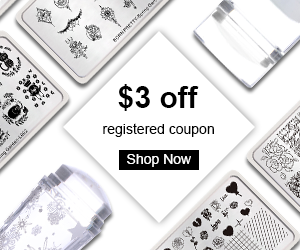 You can check out their store Here!!! 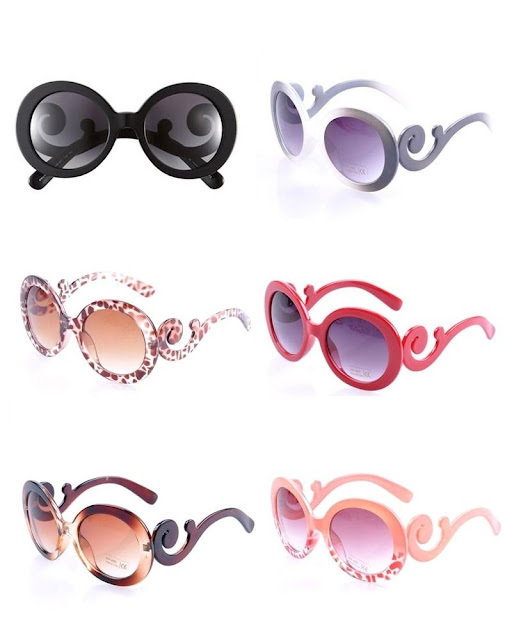 The winner of this giveaway will get a pair of these lovely Baroque Sunglasses in whichever color they like. This Giveaway is open Internationally and the winner will be selected randomly through Rafflecopter. He/she will be notified via email and will have 48 hours to reply to the email or else a new winner will be selected. 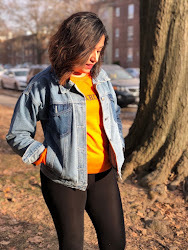 1-Must follow me on GFC, Bloglovin, Facebook and Twitter. 2-Must sign up for Mignon Store Newsletter. 3-Must like Mignon Mignon on Facebook. 4-Must leave a blog post comment. 3-Subscribe to my YouTube Channel. 4-Share my giveaway on Facebook. 6-Add a link to my Giveaway on your Blog. Tip: Following the optional tasks will give you more points. The more points you get, the higher your chances of winning. Thx for this giveaway! Hopely i can win those lovely Baroque Sunglasses! I follow you now also on Bloglovin. woul you like to follow each other?? ?